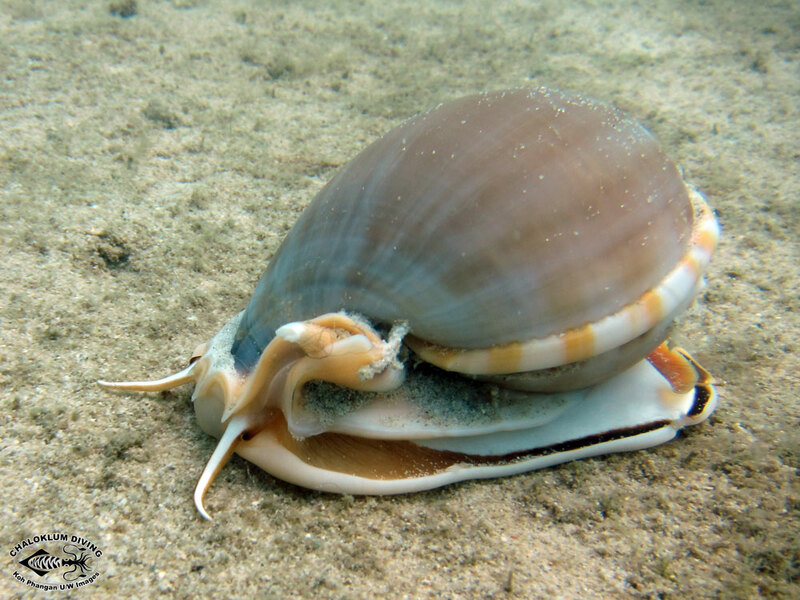 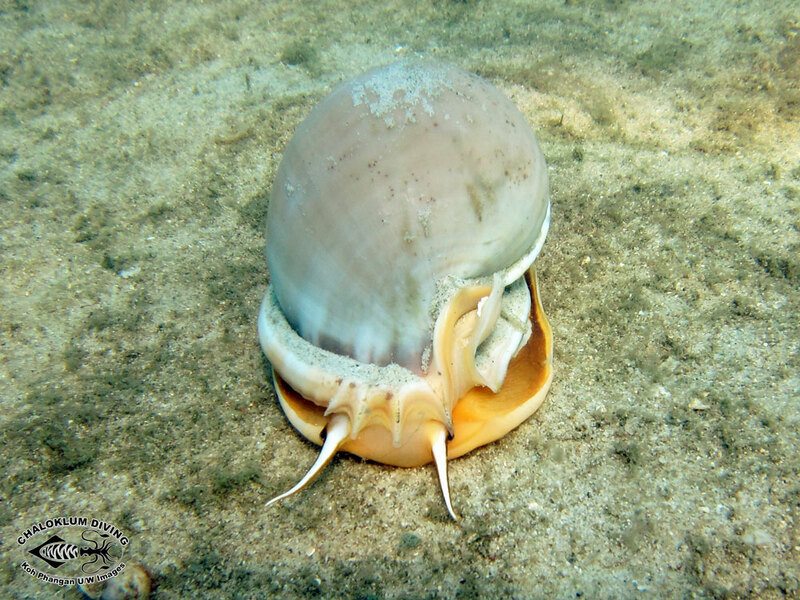 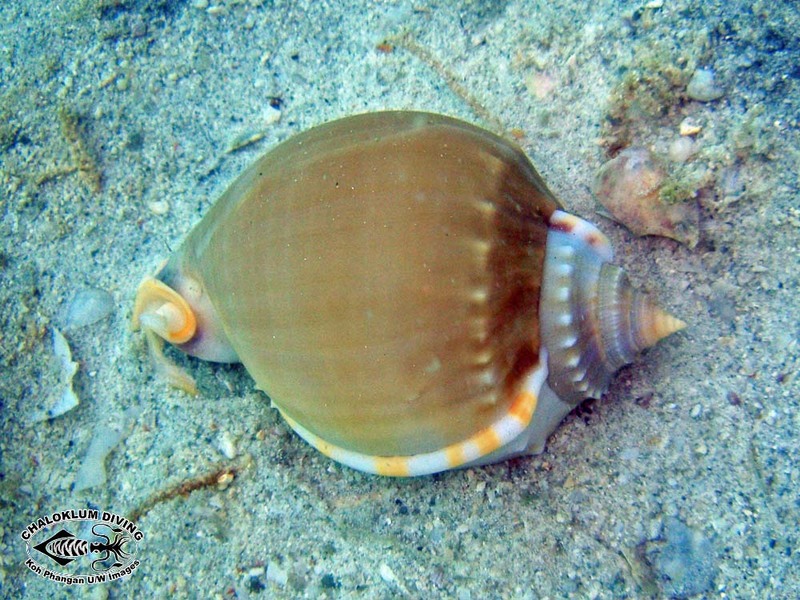 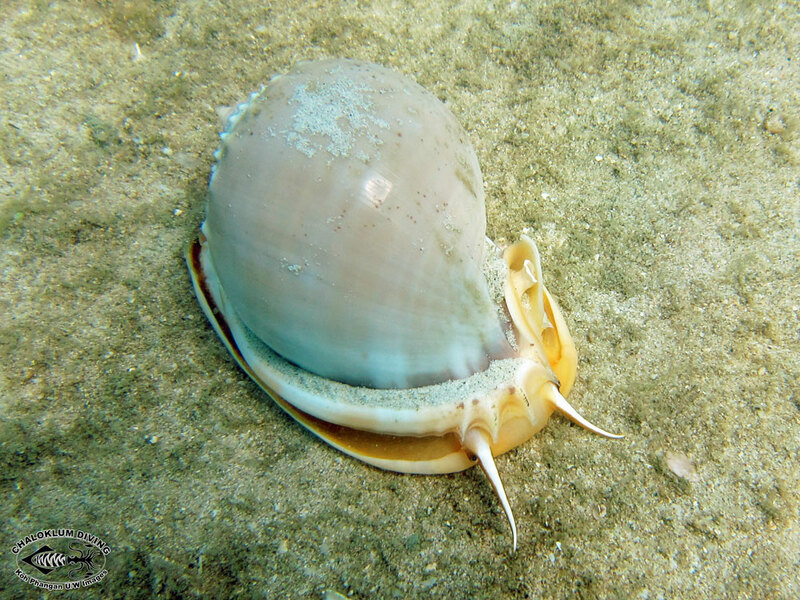 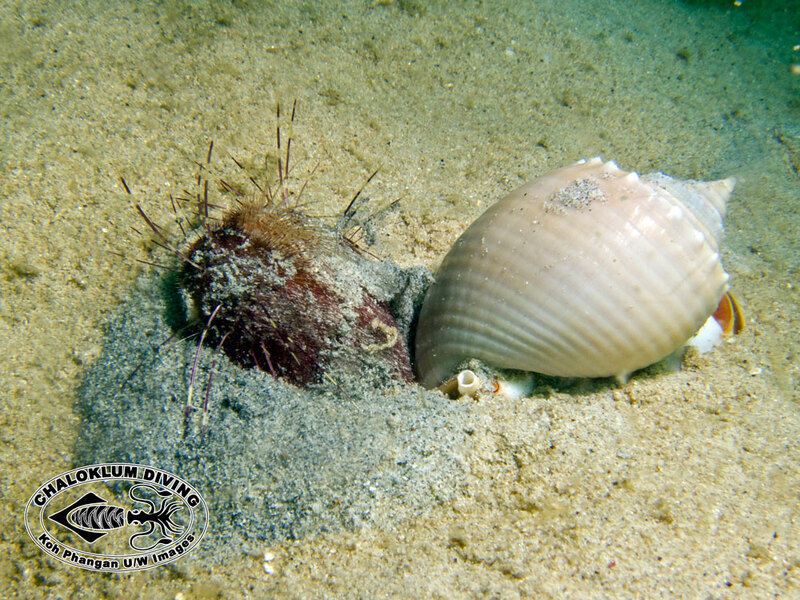 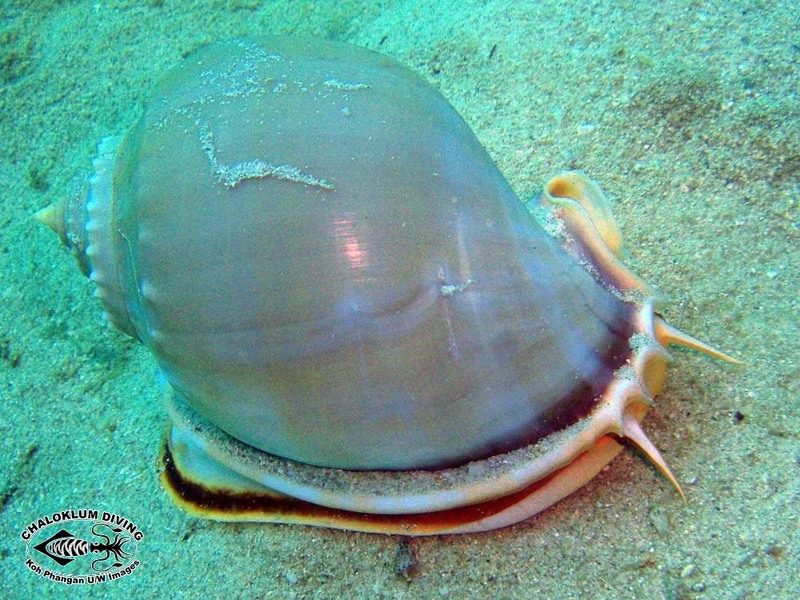 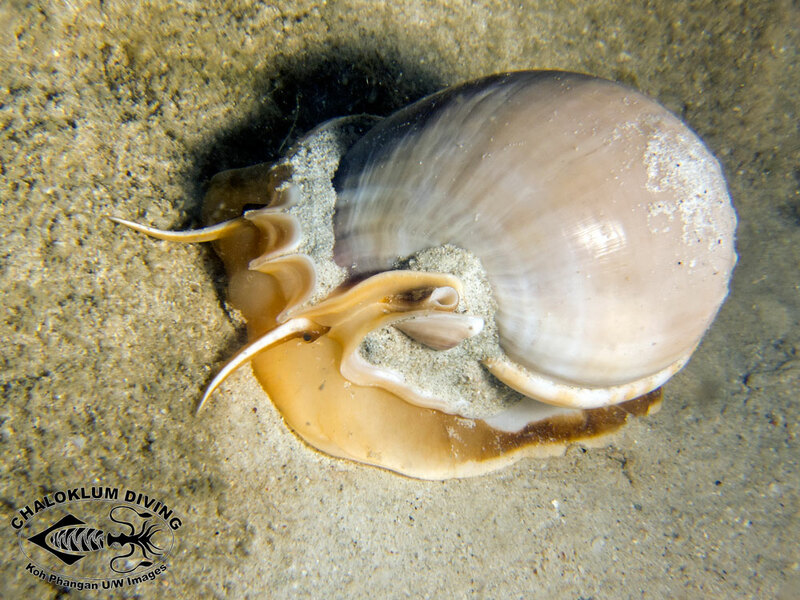 Helmet Shells, aka Bonnets, are medium to large sea snails that predate Echinoderms – hunting them in the sand. 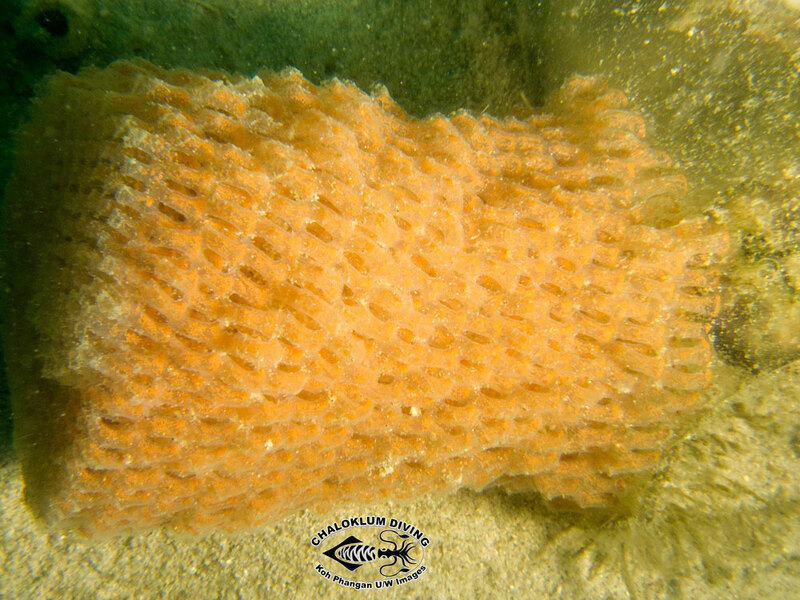 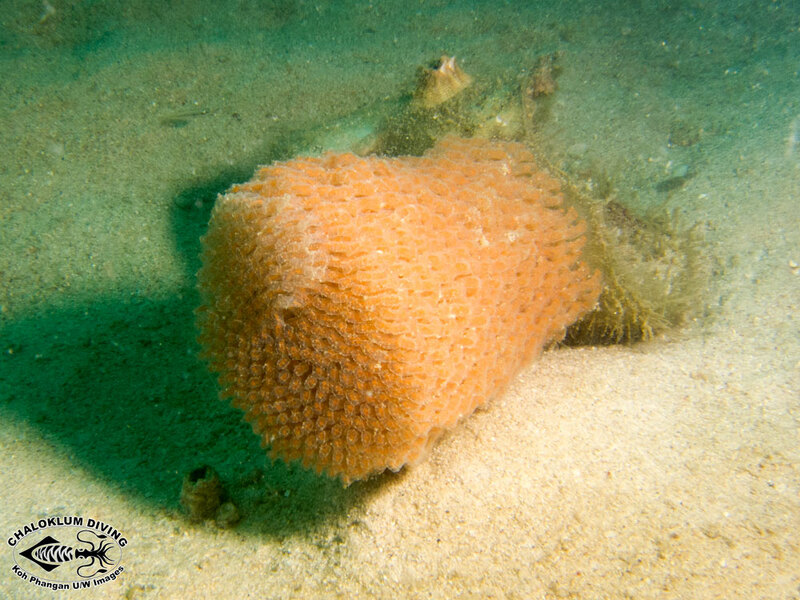 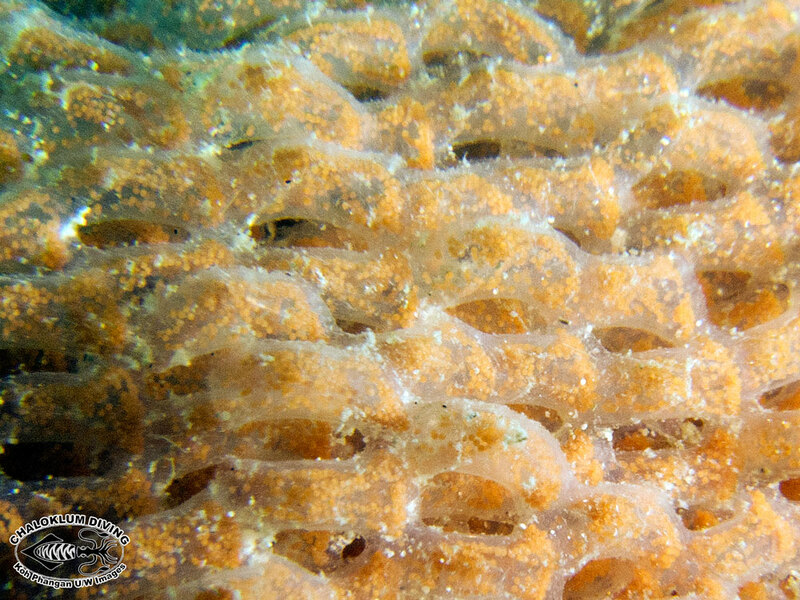 The larger of the 2 is known as the Heavy Bonnet and can be seen on SCUBA dives at most of our local dive sites. 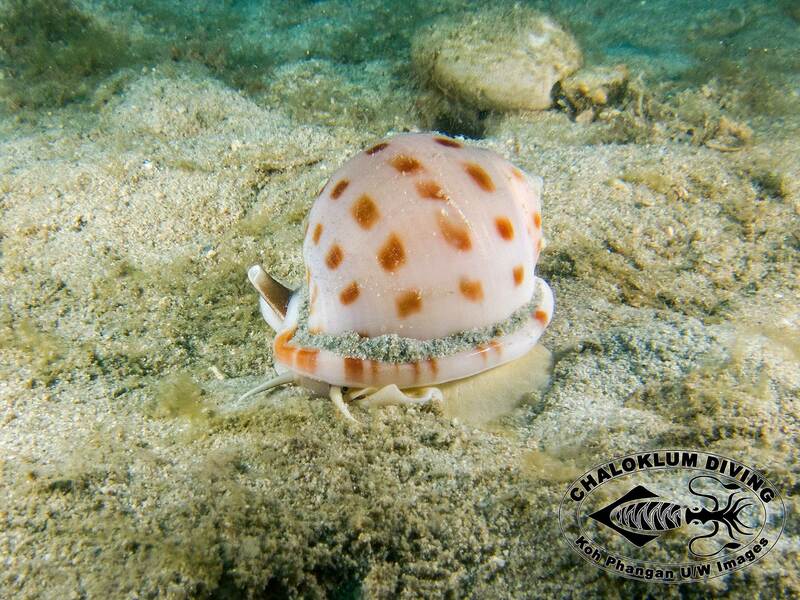 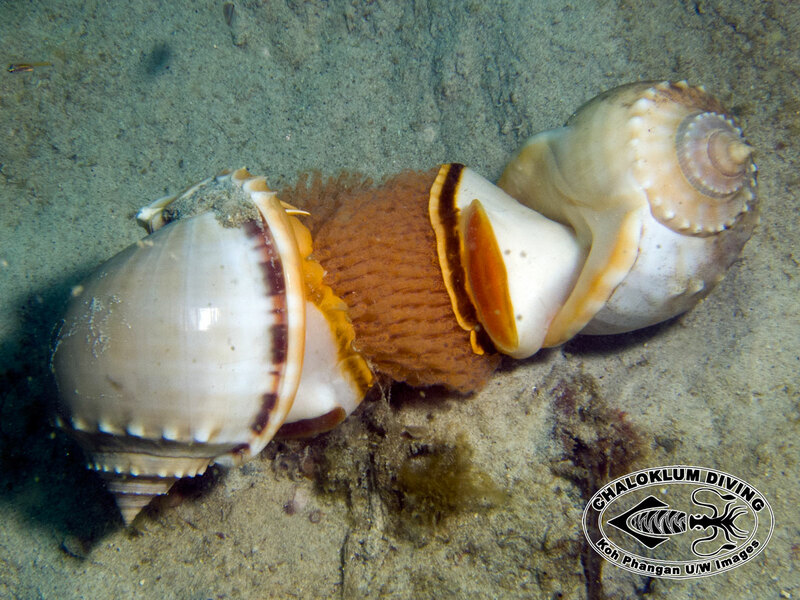 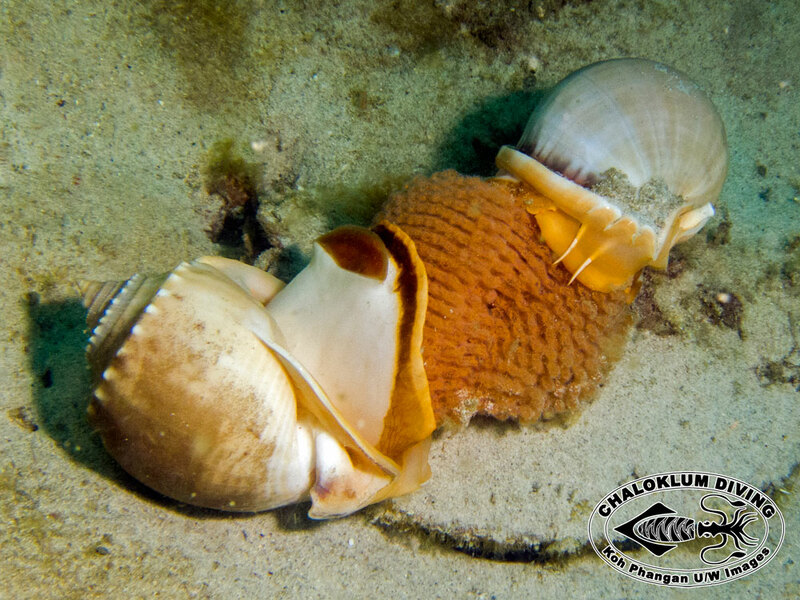 The smaller snail is a Japanese Bonnet – spotted in 2017 when we were diving in Chaloklum Bay, Koh Phangan.